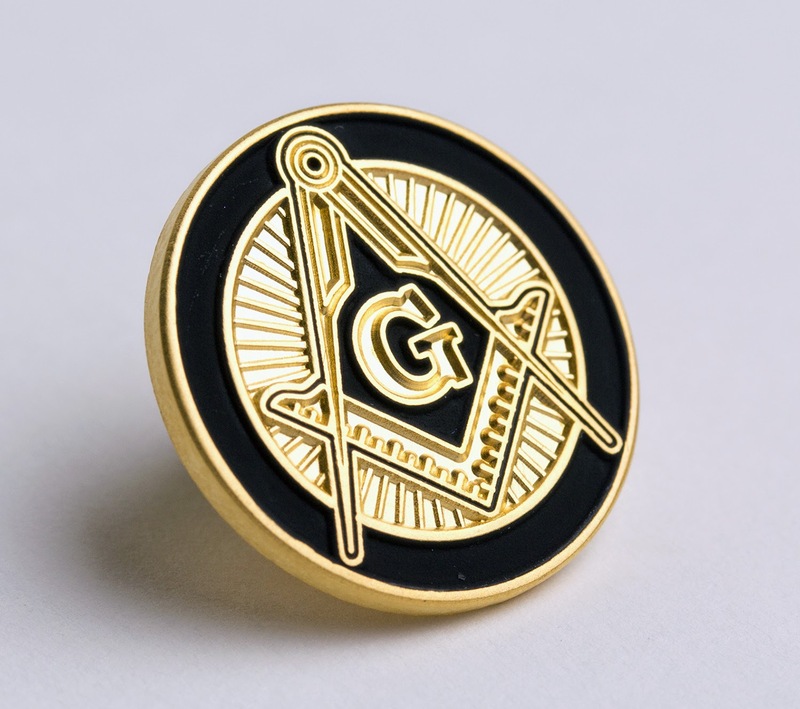 The Midnight Freemasons: So What's The Deal With The Lapel Pins? 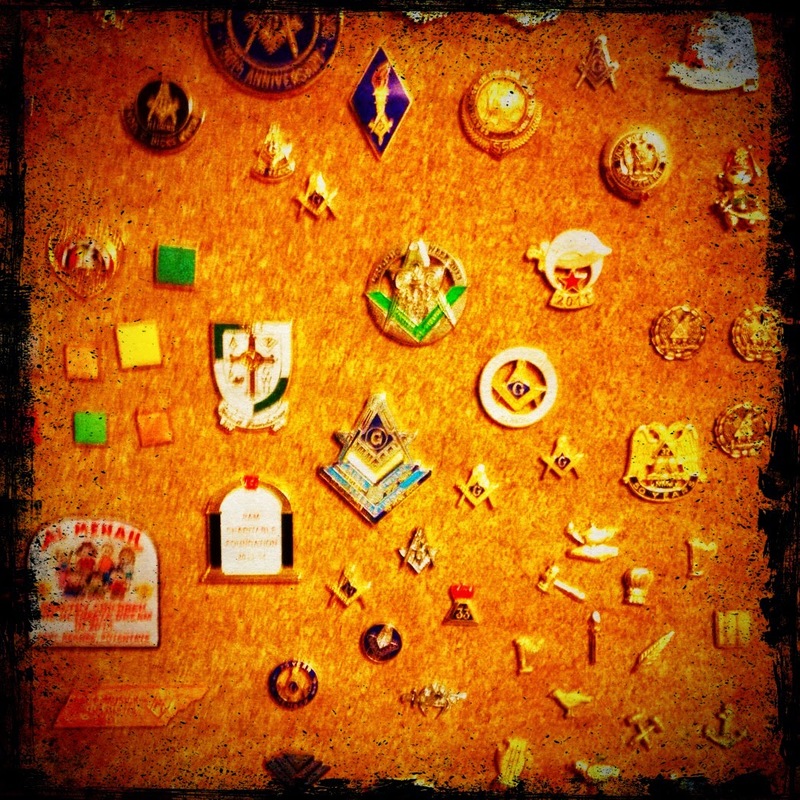 Pins are pretty much an American lodge fascination. 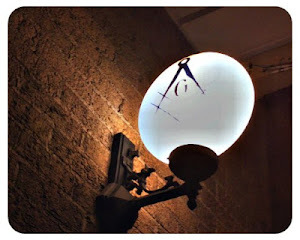 Most European Masons wear no pins or rings, and UGLE does not allow pins or ties with masonic logos/crests during Grand Lodge. I find it interesting... we begin our journey being divested of anything metallic, then begin a life of collecting metal pins that represent the different areas within the craft. And I agree, as monetarily inexpensive as they are, we sure do become attached to them.